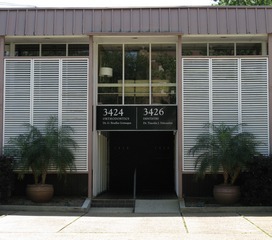 Our office is located at 3426 Coliseum Street around the corner from Touro Hospital. We have convenient off-street parking in front of our office. 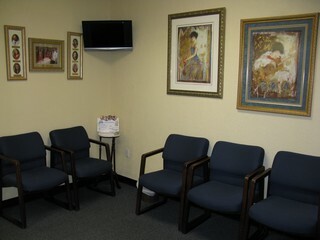 Our reception area is comfortable and offers magazines, flat-screen television, patient education television system as well as books and brochures. 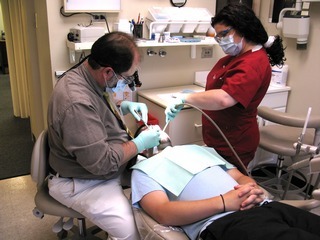 Our patient treatment rooms are comfortable and are fully equipped to treat your dental needs. 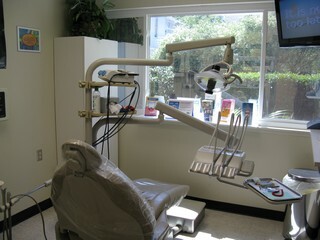 Each room has a flat screen television with helpful information about the dental products and treatments we have to offer. Dr. Delcambre and his staff are always ready to assist you during your office visits. Our knowledgable staff can help you with your insurance and financial needs.